Kansas City is full of fun and exciting things to do. But sometimes you just need to kick your feet up and unwind. In that case, Kansas City still has plenty of things for you. Whether you like to unwind with a massage or a scenic walk, find your next relaxing getaway right here. Spas may be a cliché way to relax but, hey, they work. And Kansas City has some classic ones. 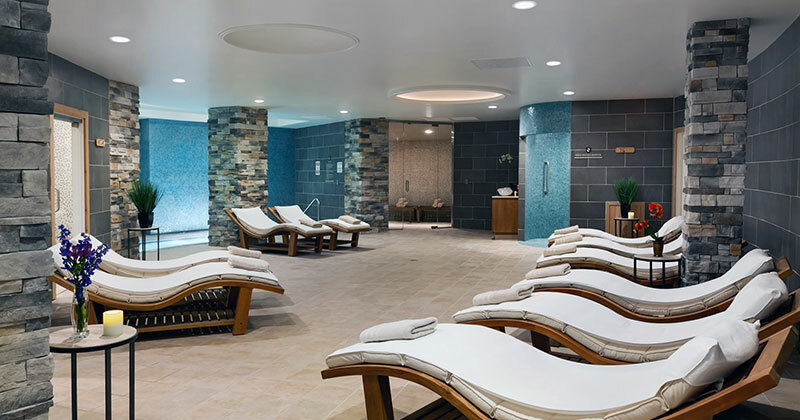 Head to The Spa at Briarcliff in North Kansas City for some of the city’s best spa treatments. Get a massage, facial or the works while being surrounded by the natural beauty of the Briarcliff area. Or, stick to the downtown area with soothing treatments at The Zafar Salon, Spa and Boutique. And if you’re looking to get away from the hustle and bustle of the city limits altogether, The Elms Spa in Excelsior Springs has been a Kansas City getaway for more than 100 years. If spas aren’t your thing, there are plenty of other ways to find relaxation in Kansas City. And it starts at the Nelson-Atkins Museum of Art. With one of the biggest and greenest lawns in Kansas City, it’s the perfect place for a picnic or to simply relax outside. Or head inside the museum for a peaceful walk through some of the world’s finest art galleries. Best of all, it’s all free. Nelson-Atkins Museum of Art isn’t the only spot in Kansas City to find relaxation outdoors. The city is full of parks, gardens and walkways to calm the mind and the spirit. 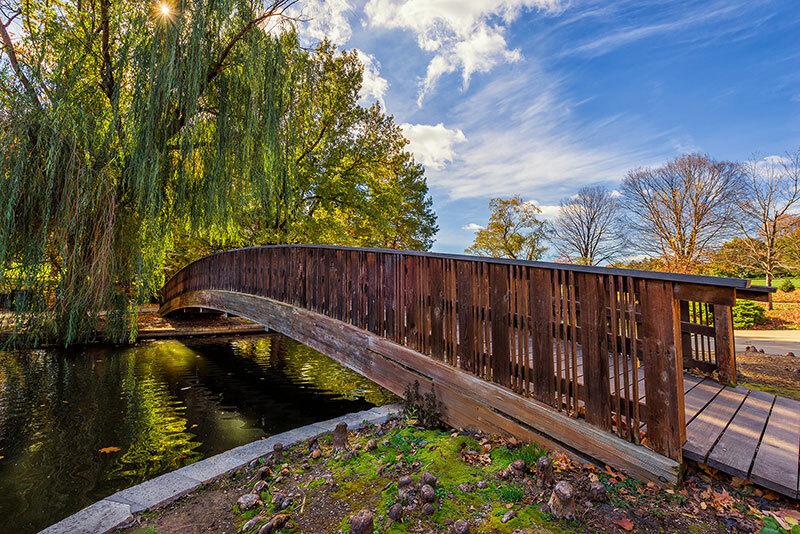 Head to Loose Park in Brookside for a morning walk along green gardens, clear ponds and perfectly landscaped walkways. Or, take in the sights and smells of blooming flowers at the Kauffman Memorial Gardens on the Plaza. And you can always unwind with a relaxing walk along Brush Creek. Sometimes to relax, all you need is a nice afternoon nap. And there’s no better way to prep for it than with a helpful plate of comfort food. 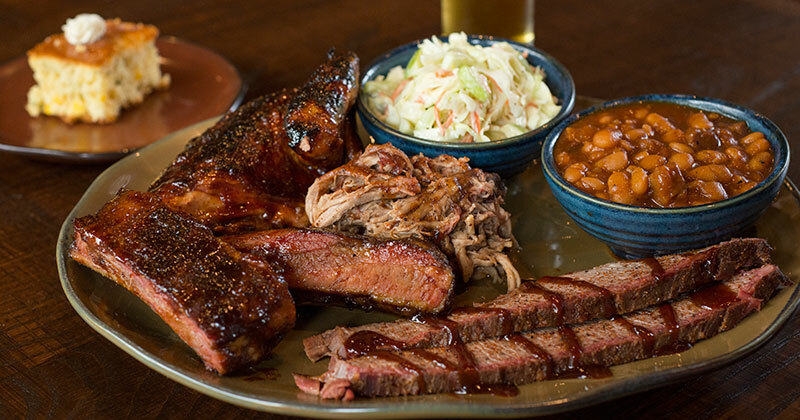 Grab lunch at Gates BBQ, Jack Stack, Q39 or one of the other barbecue joints in Kansas City. Then, top it off with an ice cream sandwich at Murray’s Ice Creams and Cookies in Westport or a waffle cone at Topsy’s Popcorn & Ice Cream on the Plaza. 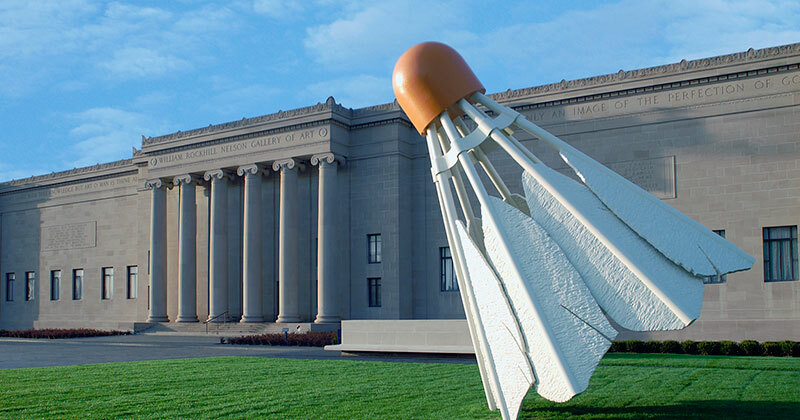 Once you’re stuffed with some of the best tastes in KC, carve out an hour or two for a nice, relaxing nap. One of the lesser-known ways to unwind in Kansas City is by simply taking in the best views. 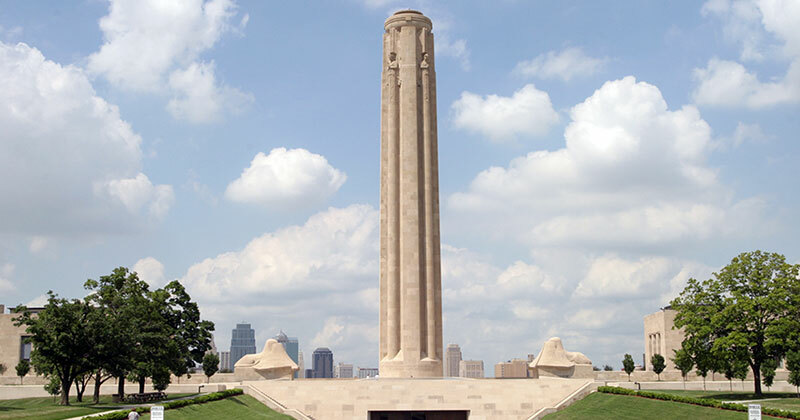 And you’ll find one of the best views of the Kansas City skyline at Liberty Memorial, just south of downtown. Or, get a view of the natural side of KC at the River Observation Tower at the end of Main Street. And there’s also the City Hall Observation Deck in the middle of downtown. Sure, it may not be one of the most top-of-mind ideas for relaxation, but the views of KC will be sure to soothe your soul.